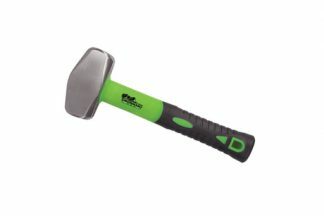 Simply un-screw the long handle at the threaded joint and store it conveniently away. 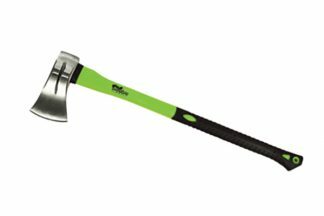 By attaching the supplied ‘D’ handle it now becomes a useful spade. 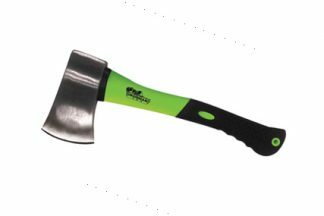 Designed in Australia, the high quality Combo Shovel is built strong for hard work and consists of a heat treated steel blade, multi-core, steel reinforced PVC handle, heavy duty “D” handle and 304 Stainless Steel joining sleeves. 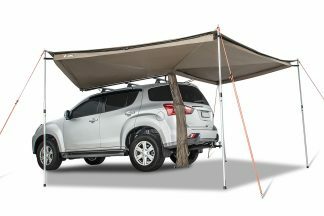 It has become very popular with four wheel drivers who at times may require either a long handled shovel or a short spade but don’t want to carry two seperate items, and is easy to carry in any vehicle – even soft roaders. 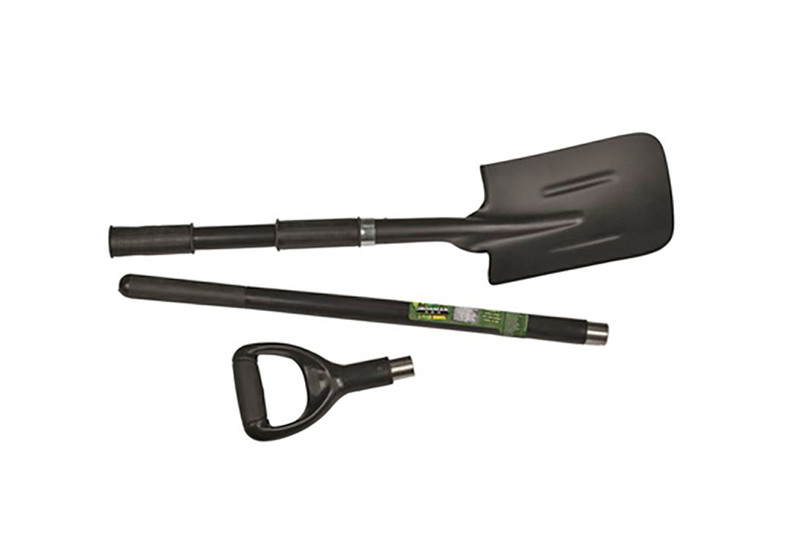 Included with the Combo Shovel is a Storage Bag to protect the inside of your vehicle from dirt and sharp edges.